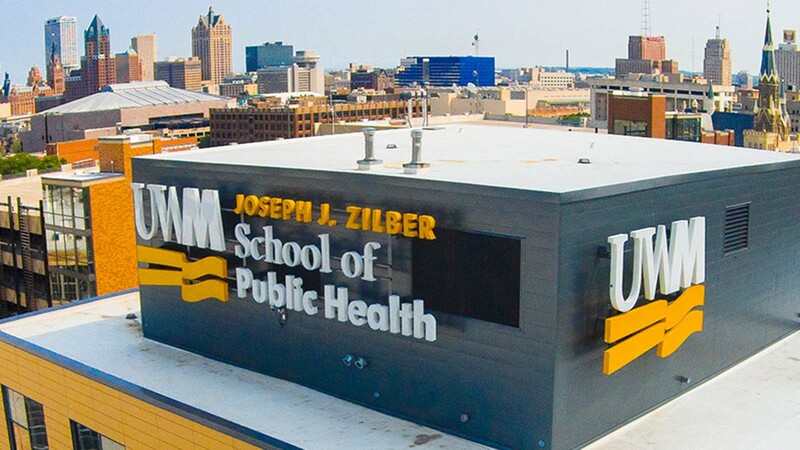 Learn about our Master’s of Public Health and PhD programs at one of our information sessions. Please RSVP here. This is an online event. Please join the event here. Learn about our Master’s of Public Health and PhD programs at one of our information sessions. Please RSVP here.